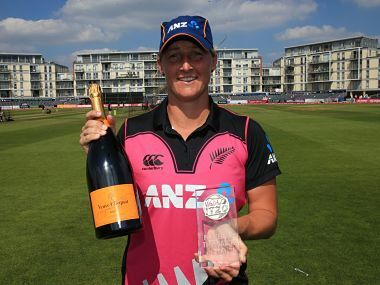 London: New Zealand captain Suzie Bates hit a fifty as the White Ferns beat South Africa by eight wickets in their women's Twenty20 tri-series clash at Bristol on Thursday to seal a place in the final against England. 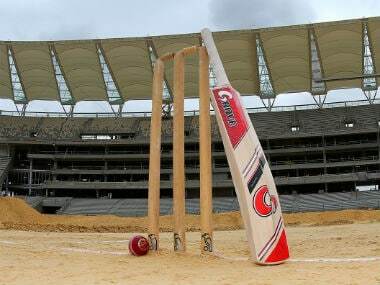 South Africa's 148 for six, with Chloe Tryon top-scoring with 35, never looked like being enough to trouble New Zealand. White Ferns skipper Bates, who had hit 124 in the previous fixture between the two sides, struck 62 off 45 balls. 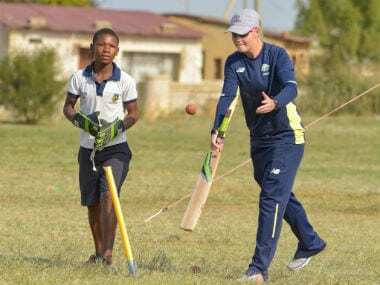 Sophie Devine then continued to take the attack to the Proteas women, finishing on 68 not out in a total of 151 for two after 15.2 overs. The format of the tournament meant it was New Zealand's turn to play twice in the one day and, in a dress rehearsal for Sunday's final at Chelmsford, they suffered a seven-wicket defeat by hosts England. 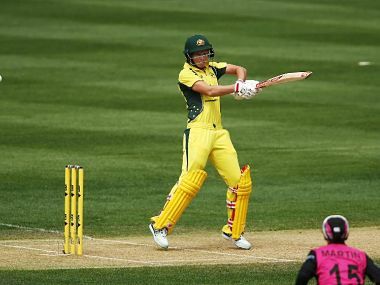 The White Ferns were dismissed for 129, with Devine (57) continuing her good form, as England's Anya Shrubsole took three wickets for 16 runs. England stumbled at the start of their chase before Sarah Taylor (51 not out) and Nat Sciver (39 not out) shared an unbroken third-wicket stand of 81 as thir side won with 25 balls to spare.